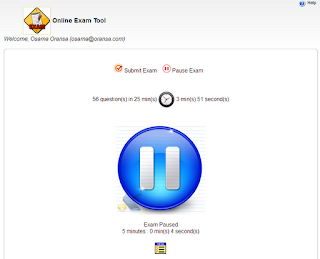 - Online Customizable Examination System. - Auto-submit when time ends up. - Support single selection and multiple selection. - Support text and Image-based questions. 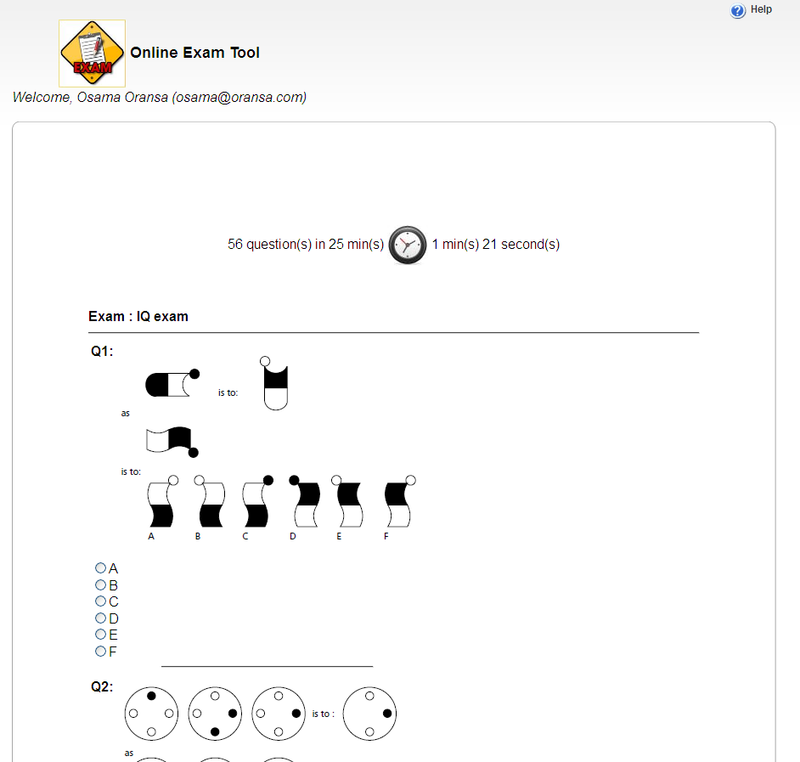 - Send emails to examine and examiner according to configurations. - Work well with IE and FF and other browsers. - Used Ajax for better efficiency. - No admin interface currently and uses Query Browser of MySQL instead. - Support pauses for 5 min. - Support UTF8 for all languages. 1-Import DB schema into MySQL DB. 2-Open the DB "Exam" schema, do few changes in Config table per your custom data. 3-Deploy the WAR file into Glassfish V3 server (you may need to create the DataSource but mostly you won't need this step). -localhost and port could differ according to your server IP and port. 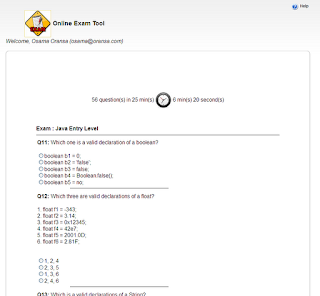 -Support Voucher Types (each voucher for a dedicated exam). -Support report and print certificate/report/exam. -Statistical analysis of the exam data. Can you please help to make it work. When i deployed the war and enter the voucher number and hit start.... i get the following error..
description The requested resource (/ExamSystem1/ExamServlet) is not available. Is your DB is working ? Can you check the server logs it will point you to the issue. There is not error in the log file. evrything is fine. when i deployed the war there are only two jsps, index and help it thats it or any files missing? and where do i configure the db details.. I need to inpout mysql username and password... right? Yea, the application have 2 jsps only and every thing is done by Ajax. I have encountered the same issue and i can't find web.xml to configure db details. Open the war file as any zip file and you will find the DB details in web.xml. 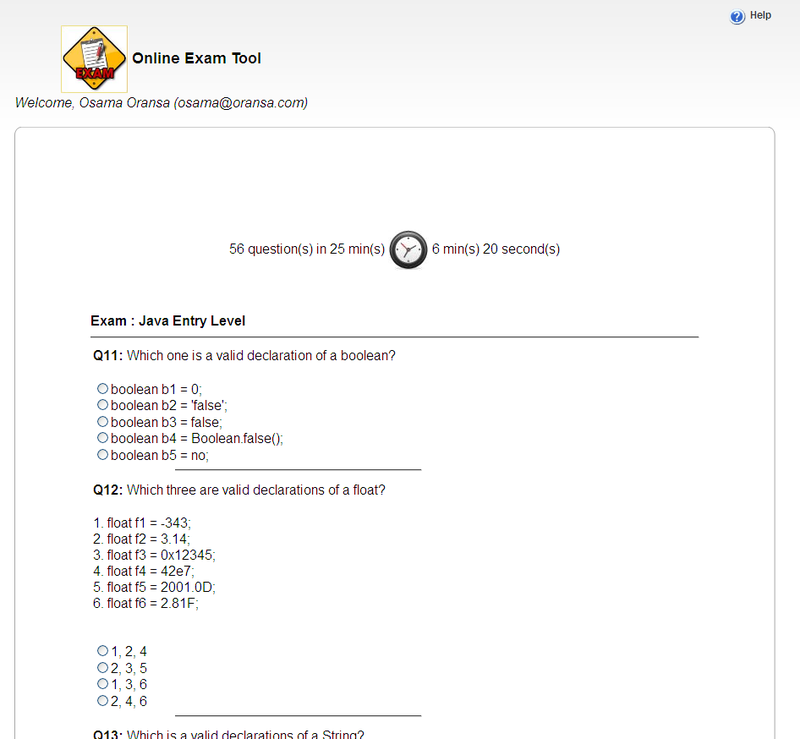 can you help me out in speech to text in java online exam please sir.. The project works fine on the glassfish3 server. You need to appropriately adjust the settings for the application to work. The .war file does not work in Tomcat. Add yours to DB or activate the voucher number from DB. 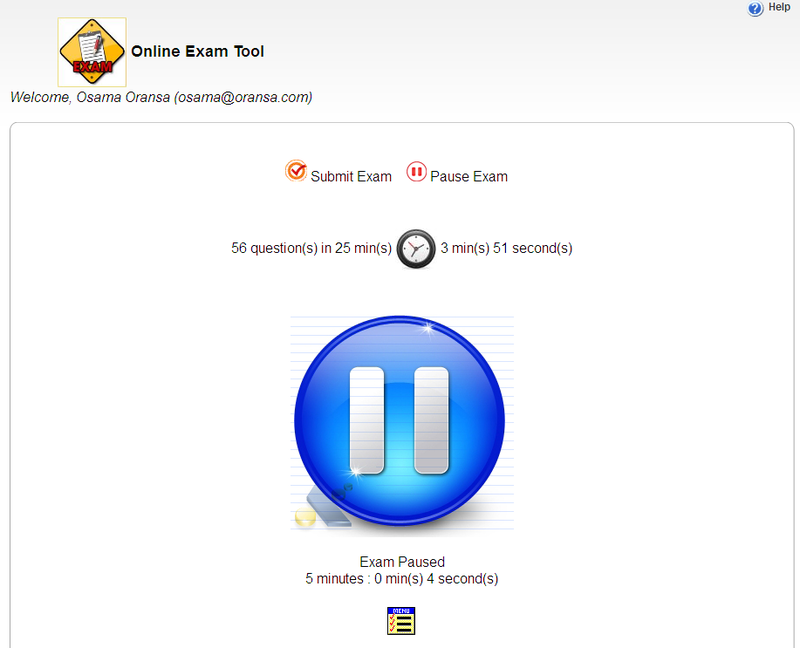 i have small issue in online exam project. how to update questions with respect answer in dynamically in database. 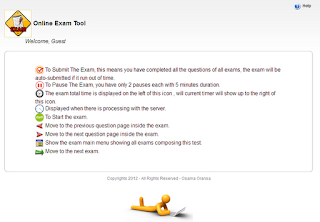 i have small issue in online exam project, how to update questions with respect answer in dynamically in database. In this version you need to update/add them in the DB direct, or you can create your own interface for that. Check "How to Run" section. i cant able to run the project sir .iam getting error code "descriptionThe requested resource () is not available. 1. Check server log for any exception? 2. Check DB port ? sir i am using netbeansd IDE. Do i have to use any database and if yes which database. The system is using MySQL database (you can also migrate to any other database and modify the schema according to that). sir i need to know the link to download the database software as there are many options showing online. Download any MySQL database version. Just create the user, then execute the script file. My project is running. Is there any method to add new voucher in web interface during running of the project. You need to develop Admin interface for that, or add them temporary in the database directly. hello Osama,saw your work and liked it a lot. 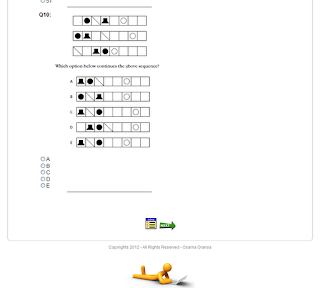 i too saw your text to speech blog..
i am developing an online audio examination ,in which student(test taker) can hear question as well as its option on a click of button..
can u help me plz..
What sort of help do you need ? First of all,thank u for reply..
Can you just tell me where should i write the code of freetts ,that of reading the question,,and how can i call this code on a click of button from my HTML or Jsp page..
Sir, I get this message all the time : HTTP 404 not found. 2. And where to configure the db, in mysql or in netbeans? This means the application is not configured properly. DB need to be imported inside my SQL and define the datasource in NetBeans in web.xml. I think the problem is with that nullpointerexception in the glass fish logs. also, browser log says "failed to load resource". The issue here is the data source configurations is still not working, you can create the datasource in Glassfish admin console directly and you only need to use JNDI name: "jdbc/ExamSys". You can also add username and password to the configurations. Can you please tell me if this project can be deployed and executed in Tomcat server? Yes, but you need to define the data-source using tomcat way i.e. configurations. 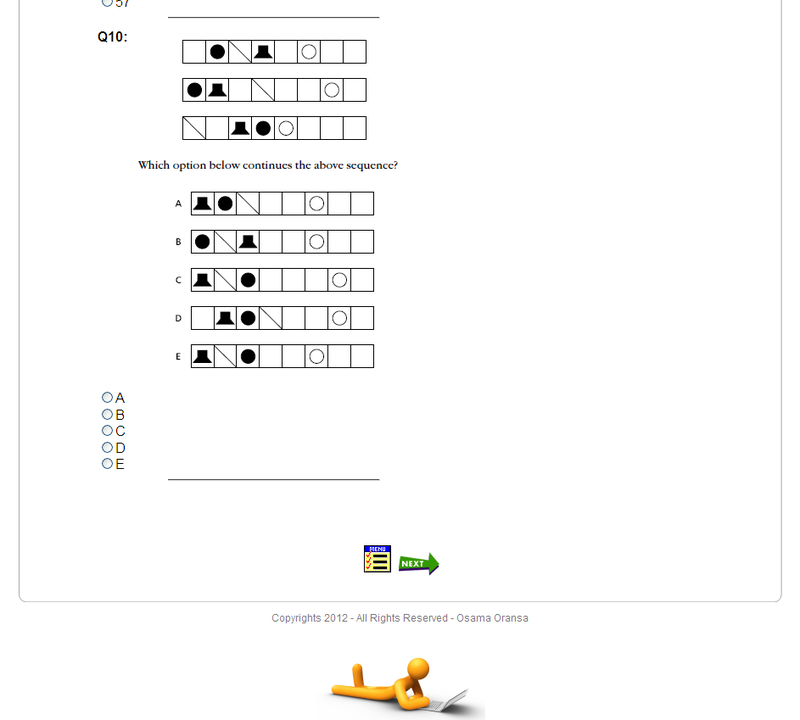 I would like to send as exam result report(image from stream) attached in email, can you please tell me how to configure project. You can see this in sending email with attachement using Gmail in my blog, please check it. Also you can find the source code in Monitor App in this blog. What is the issues ? Which details do you need ? it is build on Java jsp and servlet, Ajax, all questions are stored inside the DB and all timer and answers are persisted on the server to avoid any client side issues. It uses MySql DB as DBMS.